Many businesses and organizations operate under the purview of a board of directors and officers. This structure has many advantages, promoting better decisions, more collaboration and a certain number of checks and balances. However, even a board can cause problems, which is why you need to protect your organization with director and officer liability insurance. What Is Director and Officer Liability Insurance Coverage? Referred to most often as D&O, this insurance is a safety net in case of accusations against the board. 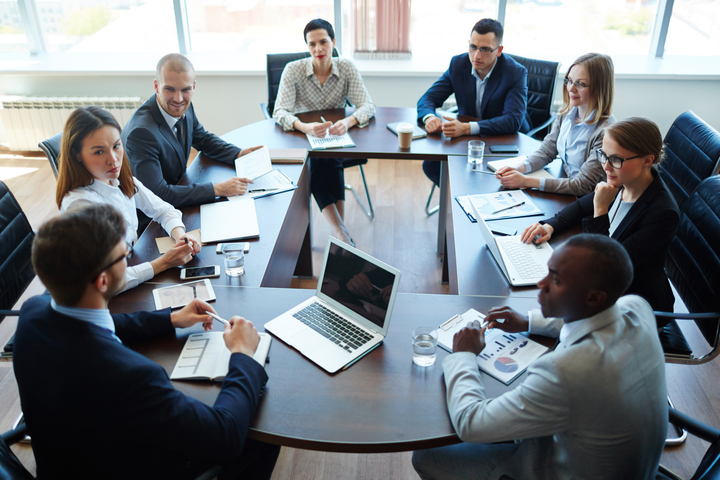 Since the board is responsible for making decisions about spending, development, hiring, legal actions and more, members may be seen as culpable if things should turn out poorly. In some cases, the board and its members may be accused of wrongful acts. They can even be sued. These actions are problematic and costly for the organization, which is why D&O coverage is important. What Is Covered By Director and Officer Liability Insurance? Because there are many problems that can arise from a board, this type of insurance is written to include numerous contingencies. There are three main sides to a good officer and director insurance policy. Side A: Your coverage should protect the directors and officers themselves. Side B: The policy should support the organization when action is taken against officers or directors. Side C: Insurance should also include entity coverage, which helps control costs when the board and the organization are caught in legal trouble. A typical policy will provide coverage in a variety of contexts. For example, protection is extended for shareholder disputes regarding stocks, investor suits about the fiduciary control, prospectus wording, regulatory compliance, employment practices, cyber liability and more. Always discuss specific coverage with your policy holder.